Stop by and support WSP! 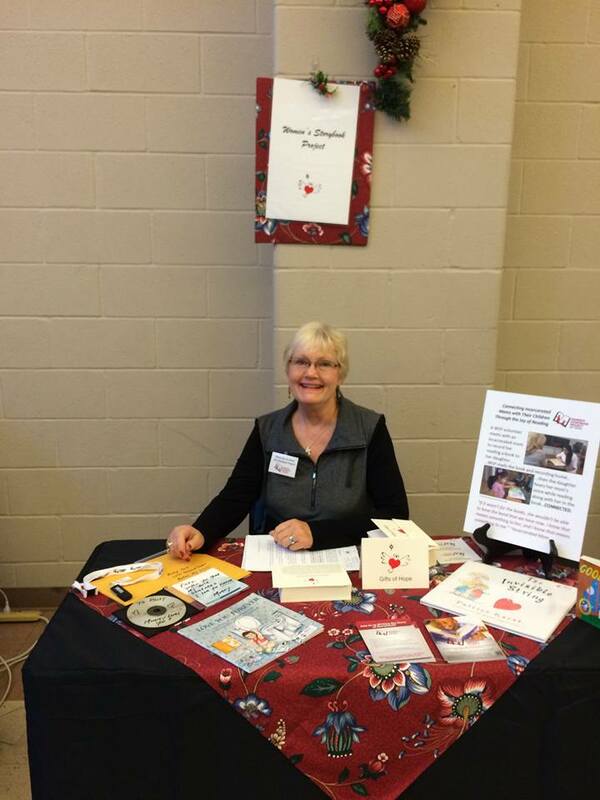 Volunteer Marty Barrick staffing our booth at the Saint John Methodist Church Alternative Gift Market. Great shopping for good causes – stop by today until 3pm OR tomorrow, 12-4pm! !